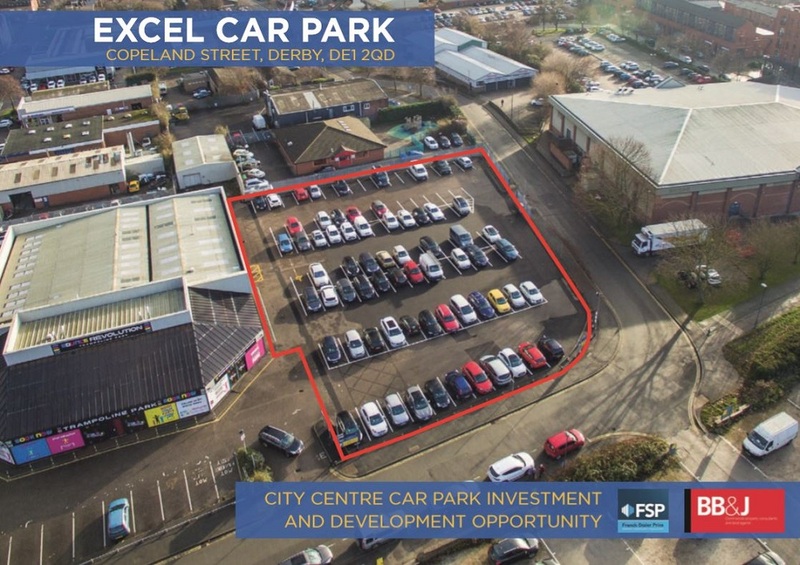 City Centre Car Park Investment and Development Opportunity. 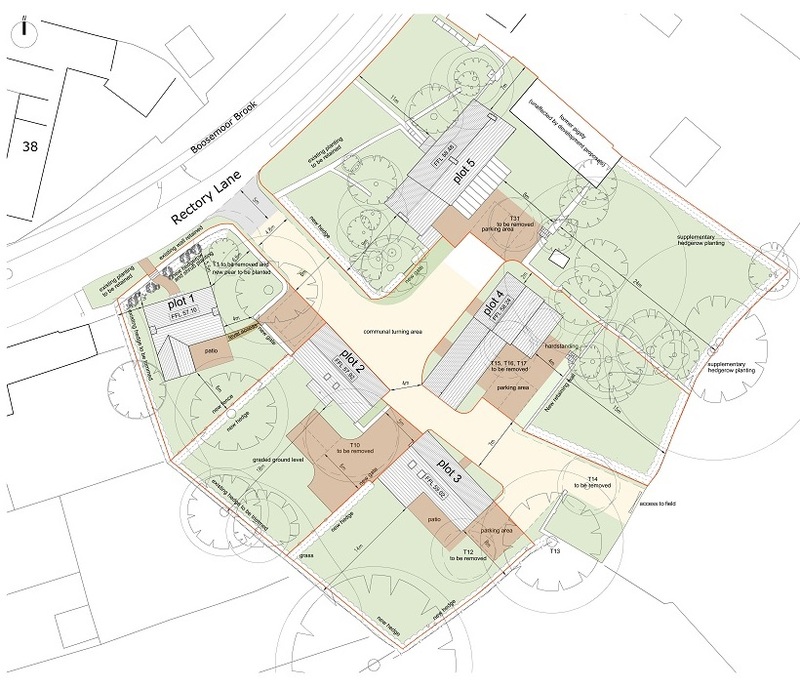 Potential redevelopment/conversion opportunity subject to the necessary planning consents. 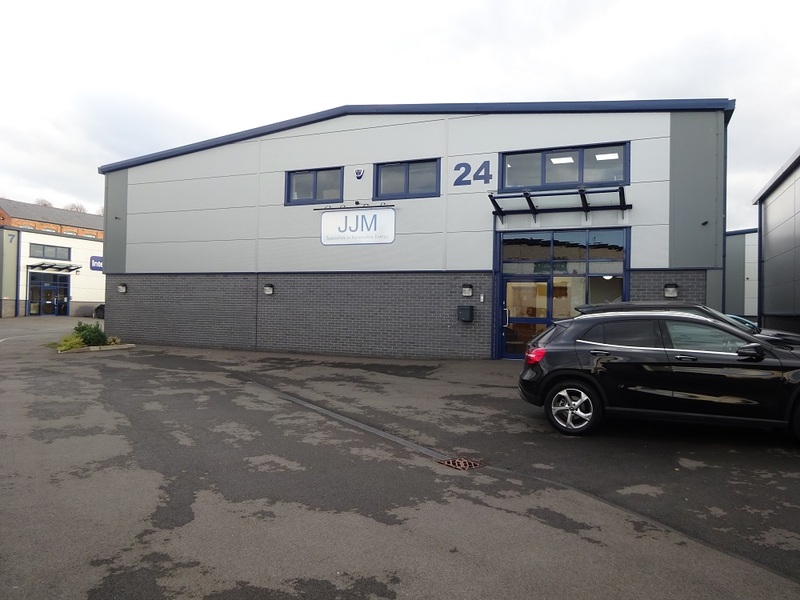 High quality business unit located on a prestigious business park. 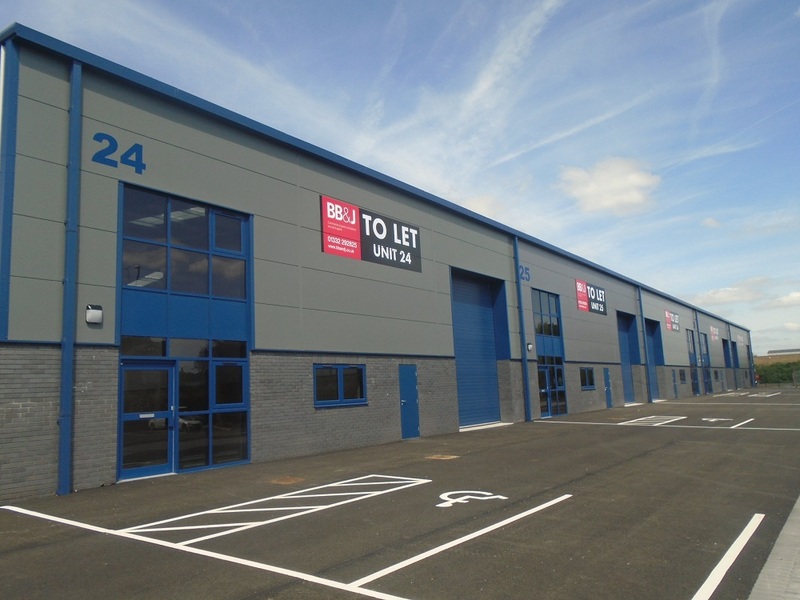 Gross Internal Area of approximately 363.1 sq m/ 3,907 sq ft.
A leading firm of chartered surveyors and commercial property consultants providing expert advice on all types of commercial property and land. For the second year running a surveyor at Derby based commercial property agents BB&J Commercial has been named as the top dealmaker in Derbyshire by Estates Gazette in recognition of the number of transactions completed over the last year. Mark Richardson believes that we can all be too obsessed with negative news, and sometimes we need to step back and take a more balanced look. Here he explains why.